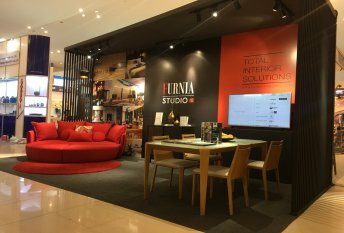 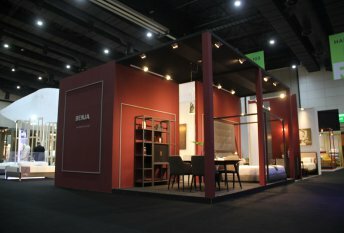 Furnia Co., Ltd. had joined the STYLE BANGKOK 2018, Asia’s Most Stylish Fair, held from October 19th - 23rd, 2018 at BITEC. 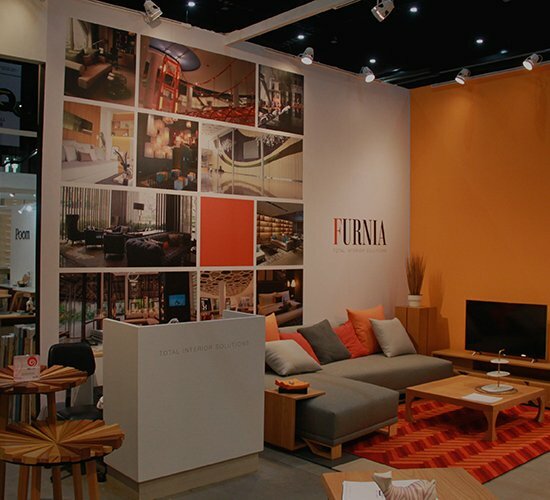 Furnia Cambodia Co., Ltd. joined the Cambodia Architect & Décor 2018 organized on 24-26 May 2018 at Diamond Island Convention & Exhibition Center, Cambodia. 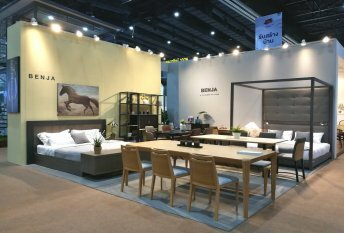 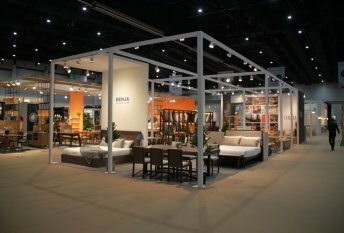 Furnia Co., Ltd. joined the STYLE 2018, Asia’s Most Stylish Fair, held from April 19-23, 2018 at BITEC.